Affordable lot to build your retirement Dream Home. Quiet small town living just steps away from the 18 hole Golf-Course. 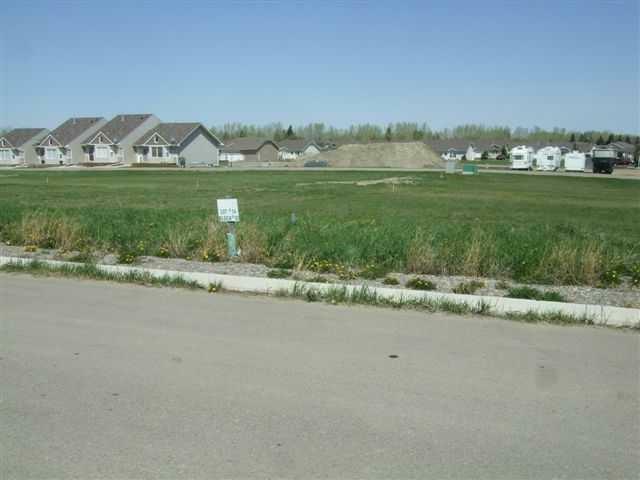 This 50' x 110' vacant lot is part of the Whispering Greens Community in Vulcan, AB., close to all amenities and recreational venues. GST, (If applicable) is NOT included in price. (Price of land plus GST). This property is listed by Pfob Real Estate Ltd. and provided here courtesy of Ashley Agent. For more information or to schedule a viewing please contact Ashley Agent.